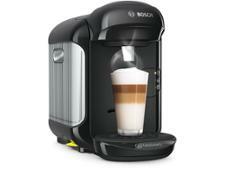 Sage Oracle Touch coffee machine review - Which? 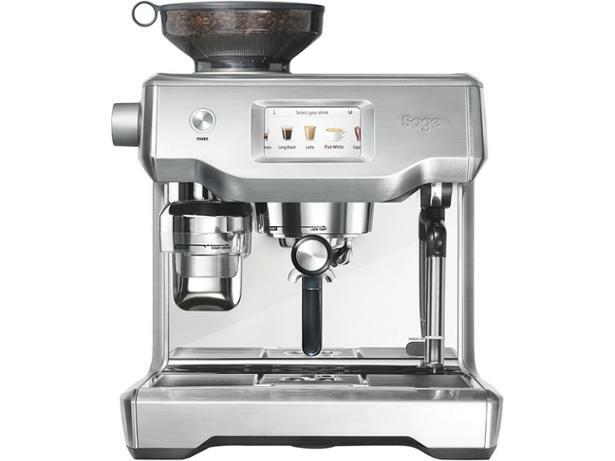 Manufacturer Sage knows a thing or two about luxury coffee machines, with several machines in the £1,000+ category. The Oracle Touch is its flagship model, and is an updated version of the original Oracle. It has eye-catching colour touchscreen controls and a fully-automated coffee-making system, but how does the coffee taste? 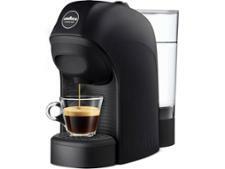 And is this serious-looking machine easy to use? Read on to discover all in our expert review.